A mouth guard is an essential piece of safety equipment for athletes of all ages. Wearing a mouth guard can save your teeth from chips, cracks and breaks. A mouth guard can also reduce the risk of jaw injury and decrease the chances of suffering from a concussion after a major impact from another football player, a wrestling opponent or during any other person-to-person contact sport. On their own, mouth guards won't completely prevent tooth and jaw-related injuries or concussions, but they can help to reduce the likelihood of these types of injuries during athletic activities. Yes, you can buy a guard at almost any sporting goods store in a variety of styles and sizes. Even though there are options, you may not get the protection you need if you don't have a dental professional fitting the guard. What do you need to know about mouth guards, custom options and getting the perfect fit? An ill-fitting mouth guard may not reduce the effects of an impact. This may mean that you or your child could suffer some sort of mouth, jaw or traumatic brain injury. Mouth guards help to absorb shock when another player physically hits your body or face. If the guard has gaps, is loose, wiggles around or fits poorly in some way, you're putting yourself at risk for injury. Research has found that when high school football players wore store-bought (in other words, not custom-fit) mouth guards, the athletes were more likely to have mild traumatic brain injuries as a result of on-the-field impacts than players who wore custom versions, according to the Journal of the American Dental Association (JADA). What's the difference between a store-bought mouth guard and a custom version that the dentist makes? The fit, to start with. The dental pro can fit the guard perfectly to your teeth, making sure that it covers the correct areas of your mouth, including your gums and arch of your mouth. Not only can the dental expert make a mouth guard that fits your individual smile's structure, but your dentist can also make sure that the device fits correctly when you wear it. After the guard is made, the dentist can check the guard’s positioning in your mouth and look for any possible gaps or loose areas to fix. The material that your mouth guard is made from counts. A cheap mouth guard might save you money, but it may not be made from materials that fully protect you and your mouth. Only choose a mouth guard that is made from U.S. Food and Drug Administration-approved materials. The guard itself should be at least 3mm thick. Anything less may not provide enough impact absorption and won't protect you as well as it should. Your dental professional can ensure that your mouth guard meets the necessary requirements to protect you the way the guard should. Obviously, a custom mouth guard is just that — customized to your mouth. When fitting a guard, the dentist will take several things into consideration. These include any important medical history and needs, orthodontic devices that you or your child may wear, dental cavities, possible gum issues or diseases and the type of sport played. These factors all vary in different combinations from patient to patient. A custom fit mouth guard takes all of these considerations and puts them into play when creating the dental device so that you can be confident in what your guard offers. 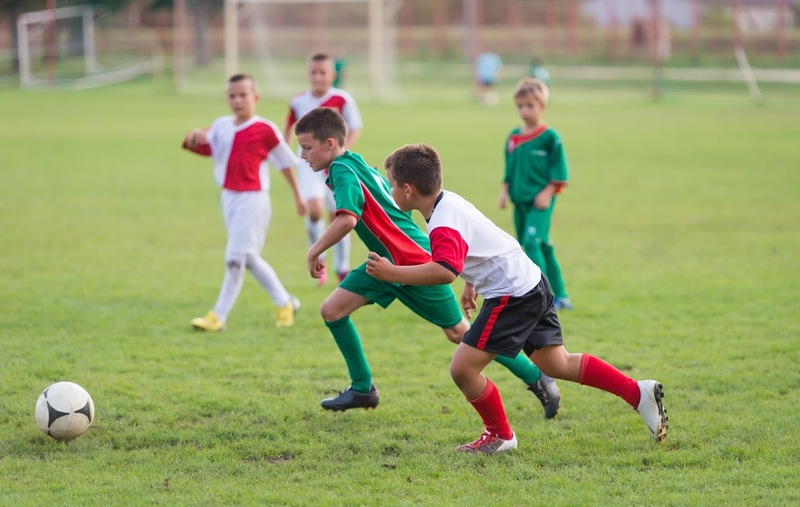 If you or your child needs a mouth guard to protect you while enjoying sports, Milner Dentistry can help.